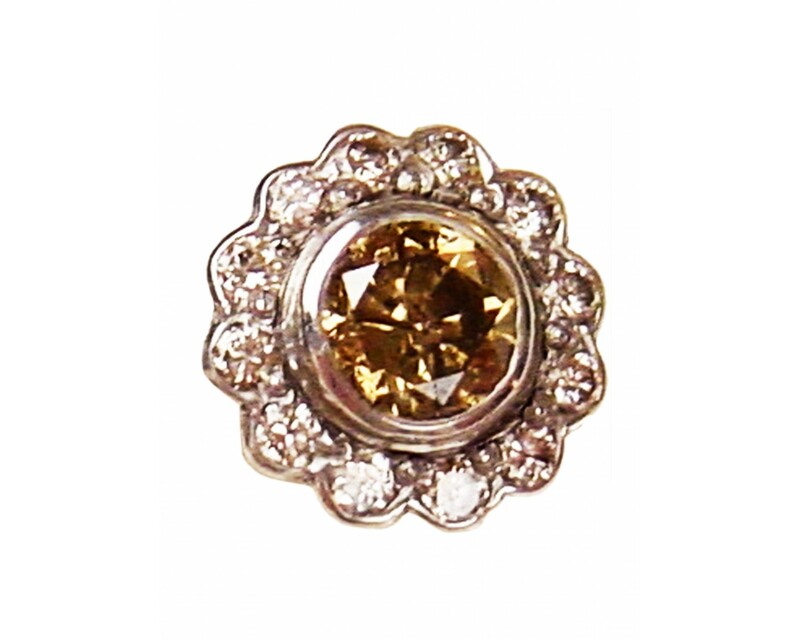 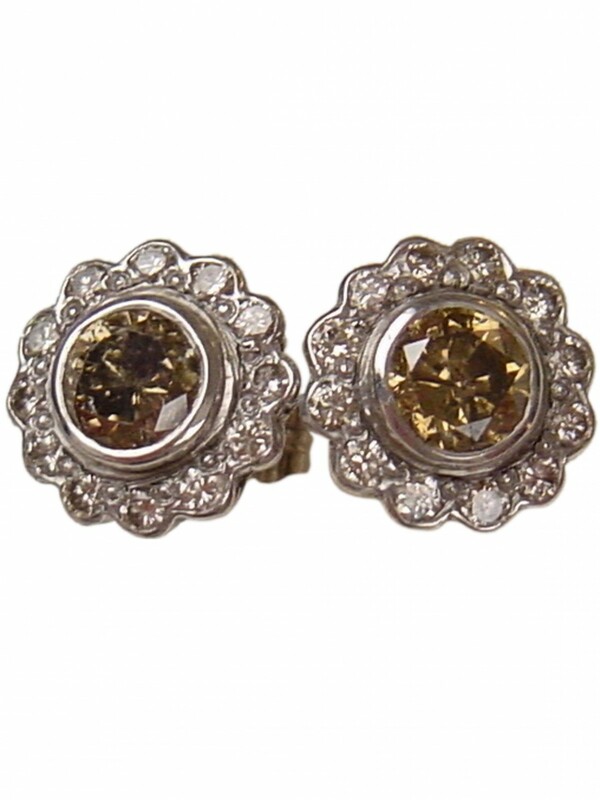 Cognac coloured rose cut diamond stud earrings set in 18ct white gold with brilliant cut diamond points. 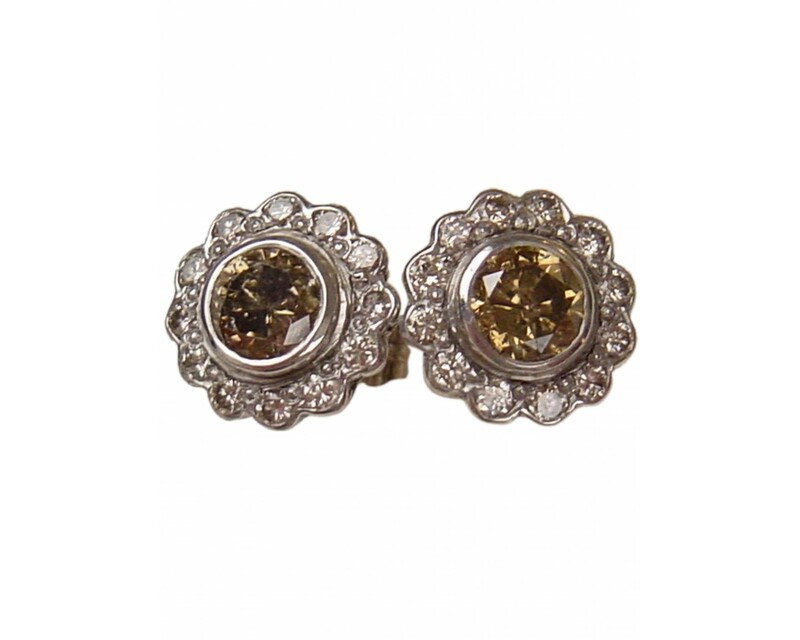 These gorgeously pretty diamond stud earrings have an antique feeling to them. 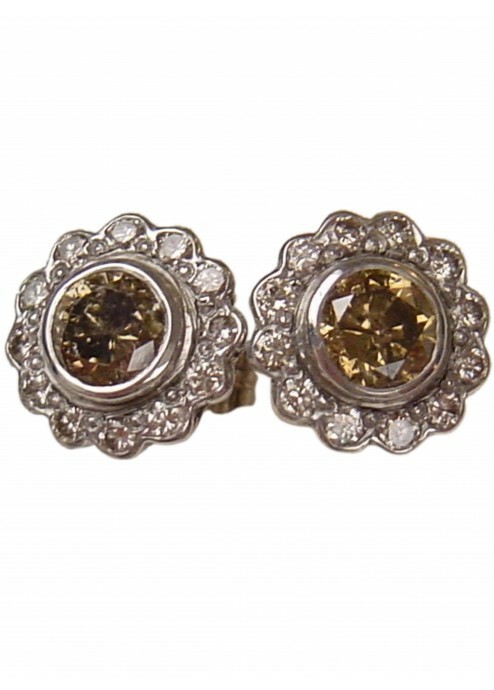 They are classically beautiful and could become an essential and cherished heirloom.